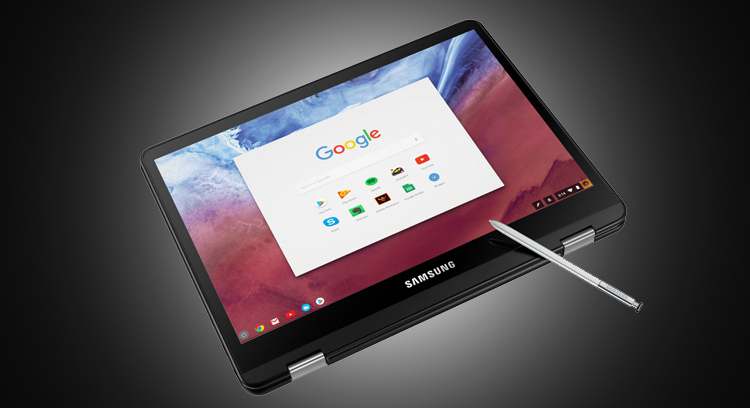 Google has come up with a hard to resist deal of offering six months of free Netflix on the purchase of Samsung Chromebook Pro, Samsung Chromebook Plus or a Google Pixelbook up to December 31. This offer can also be availed by the existing Chromebook users. 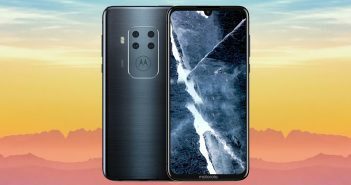 We have already seen offers involving the Chromebook before, like the Google Play Store credits, car packs for Asphalt 8 and 100GB free drive storage. 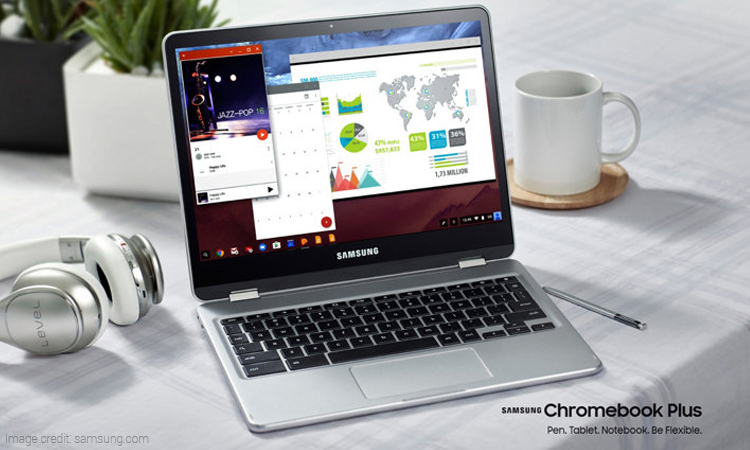 According to a ChromeUnboxed report, buyers can avail six months of free Netflix streaming on Samsung Chromebook Pro/Plus and Google Pixelbook. 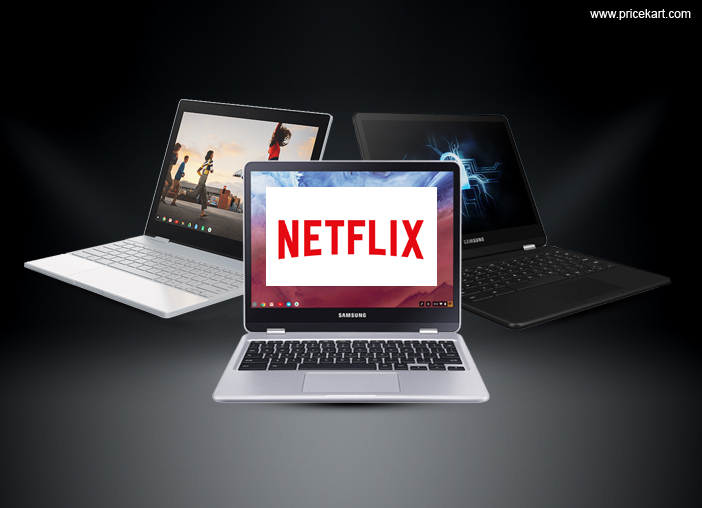 If you already own a Samsung Chromebook Pro, Chromebook Plus or Google Pixelbook, go to the Chromebook goodies page to redeem the free six months offer on Netflix. And if you have been thinking of getting any one of these laptops, now is the best time to do so. Conditions do apply for this offer. The offer is limited only to “two screens at a time streaming plan”. This plan will allow the users to stream only on two screens at a time. Furthermore, Chromebook owners will be able to watch and download HD videos on compatible devices. 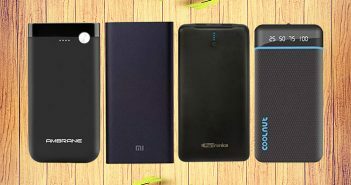 The users can upgrade this plan to a basic, standard or premium plan by adding on to the amount that comes with the already existing plan. The premium plan on Netflix offers videos in HD or UHD quality. 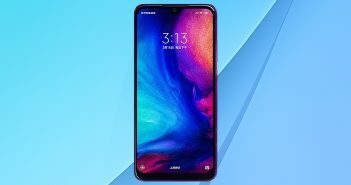 This plan also supports the option of streaming and viewing videos by up to four devices at the same time and offline caching for up to four tablets or phones. Google is offering this deal only up to December 31, 2017, after which the offer cannot be redeemed. These android-enable Chromebooks will let you download and enjoy HD movies and series on the go. Additionally, with the holiday season right around the corner, the free Netflix offer on these Chromebooks calls for a binge-watching treat.